Environment Canada has issued a freezing rain warning, in effect for West Nipissing, North Bay, Powassan, Mattawa and French River. 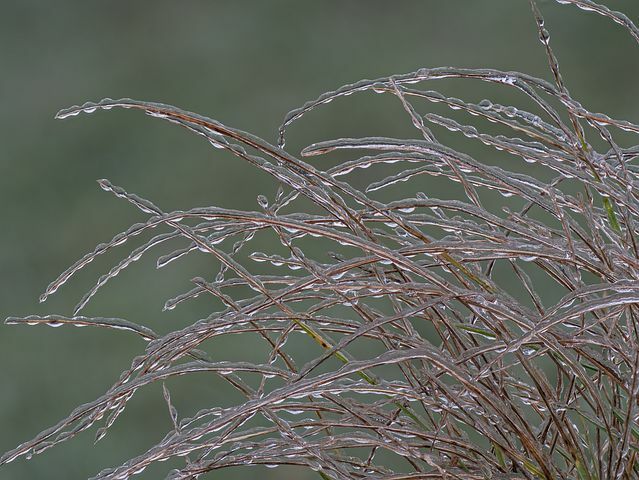 Freezing rain is expected or occurring. Patchy freezing drizzle will change to freezing rain early this afternoon. 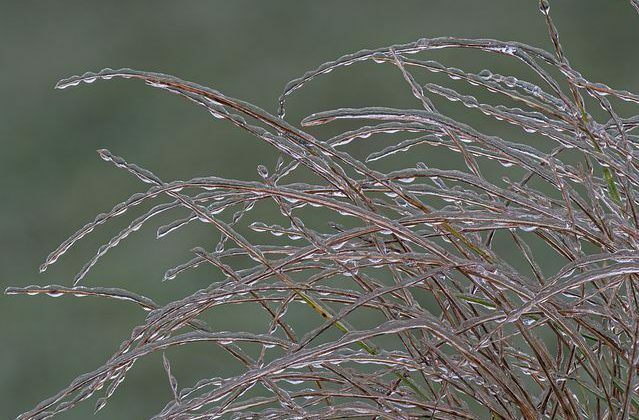 Several hours of freezing rain are expected before it ends this evening.